Published : Feb 25th, 2016 FlashIn this cool online game you become a snowboarder trying to escape an avalanche. Published : Jan 16th, 2015 FlashDraw a route for a snowboarder and help him overcome obstacles. 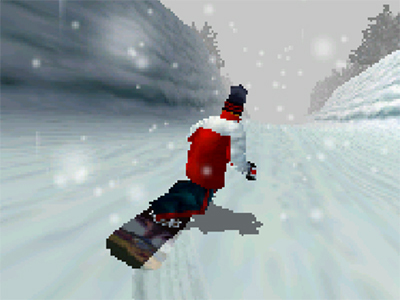 Published : Oct 21st, 2014 FlashTry to play in today's showcase snowboarding. Choose from four riders and embark on a slope. 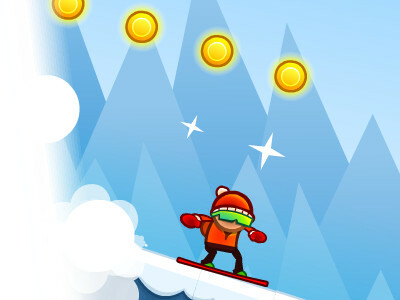 Published : Jul 14th, 2014 FlashBecome king of the snowboard! 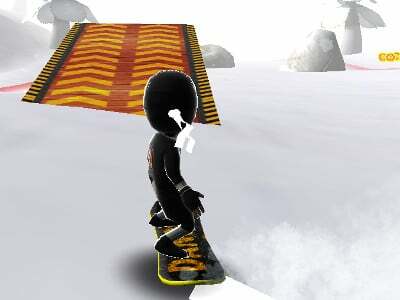 Published : Mar 16th, 2013 Unity3DGreat snowboarding game in which you perform various tasks. Published : Mar 4th, 2013 FlashTake part in a snowboard competition with a small penguin. Published : Dec 8th, 2012 FlashEscape the avalanche and do tricks on your snowboard.